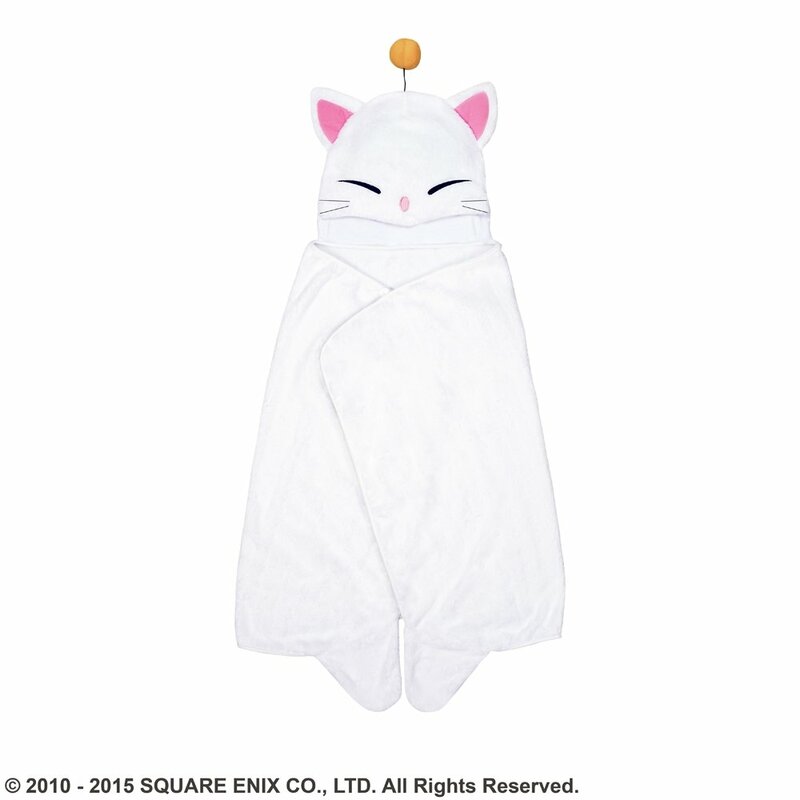 The moogle from FINAL FANTASY XIV is now available as a hooded blanket! 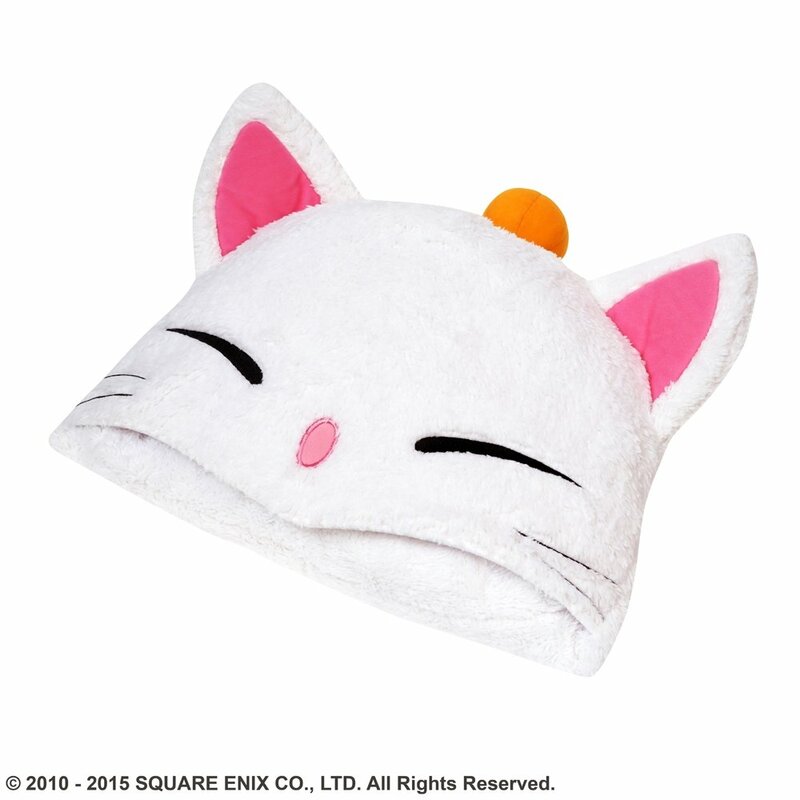 Made of shaggy plush material, and featuring pockets in the tips of the paws for your hands, this hooded blanket will keep you warm from the top of your head to the tips of your toes! 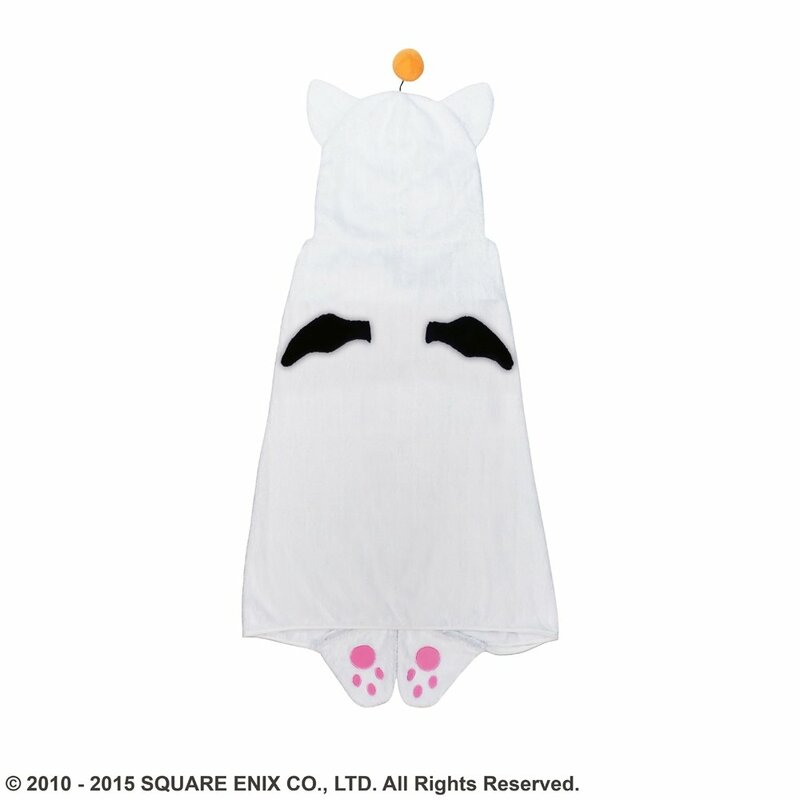 Of course, you can’t forget the cute little wings on the back! 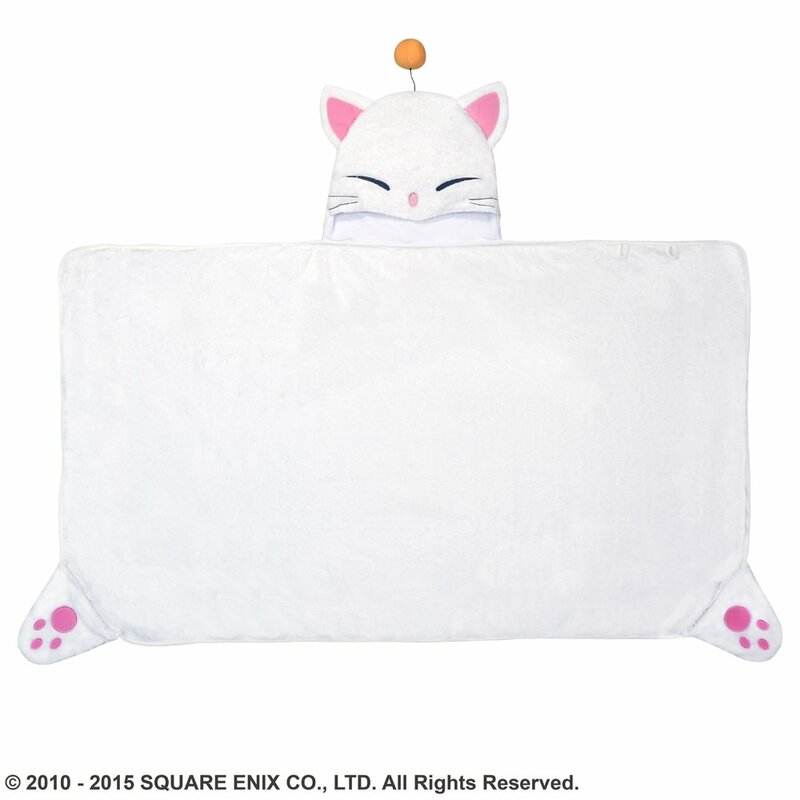 The blanket can be fully tucked into the hood for storage.